On a warm Summer night, good friends and family gathered at a residence in Southwest Portland on Saturday, August 23, 2014 for Dee’s 50th birthday party celebration. 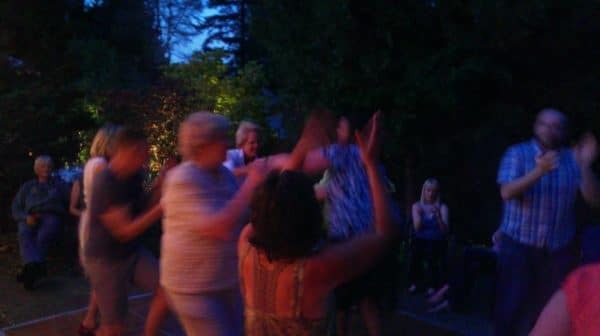 For this milestone, Dee wanted a fun dance party that included plenty of her favorite aritists, including the Bee Gees, Madonna and Ace of Base. 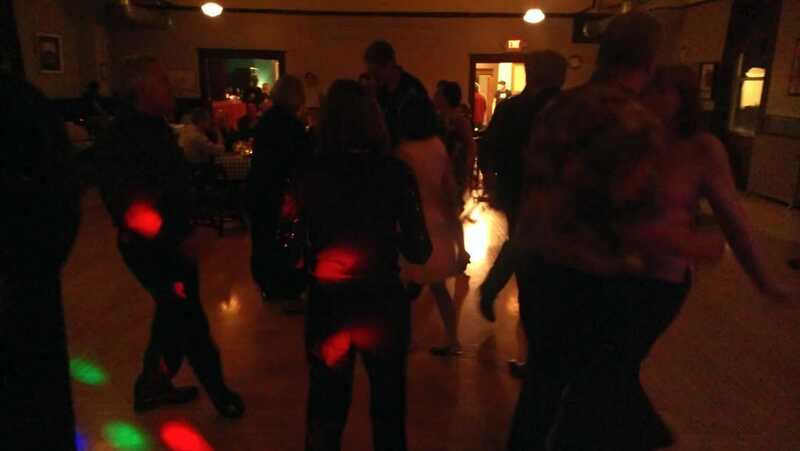 Guests danced to a little bit of everything from oldies (Elvis, James Brown) and disco (ABBA, Kool & the Gang) to 80’s hits (Michael Jackson, Salt N Pepa). 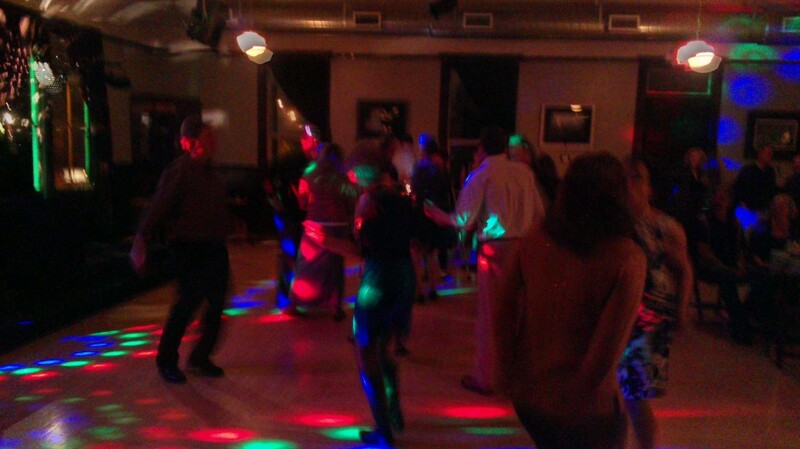 Good friends and family gathered at the Village Ballroom in Northeast Portland along with a birthday party DJ spinning the tunes on Saturday, November 10, 2012 to celebrate Jeff’s 60th. For this milestone, he wanted a simple party with good food and music and that included plenty of his favorites from the Beatles, Rolling Stones and Led Zeppelin. Guests danced to a little bit of everything from oldies (Elvis, Supremes) and disco (ABBA, Bee Gees) to 80’s hits (Bruce Springsteen, Michael Jackson). 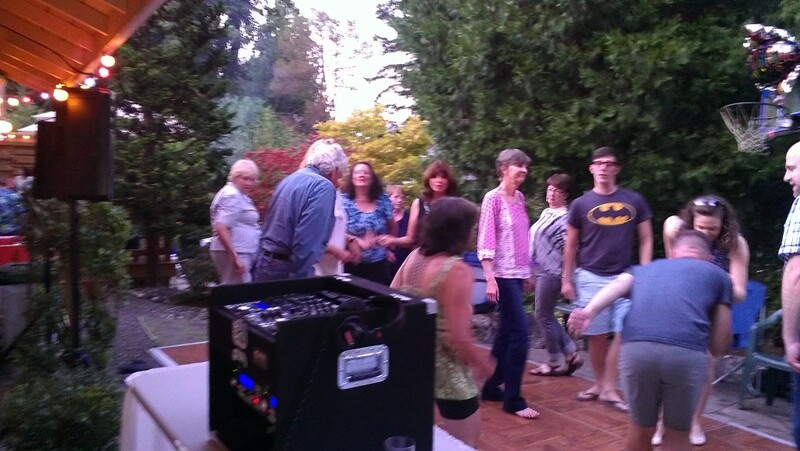 DJ Rhett performed at Donna’s 50th Birthday Party on Friday, October 19, 2012 at the Caufield House in Oregon City. 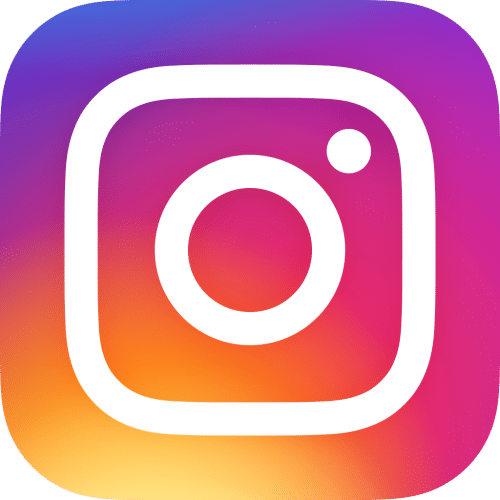 Her husband Mike planned everything and wanted the focus of the event to be dancing intermixed with people giving birthday wishes and blessings to Donna. He also surprised his wife by playing guitar and singing a song for her, ‘Somewhere in Time’. Mike had noted they danced to that song on their honeymoon in Ashland in 1996. Donna loved any dance song from the 70’s and 80’s, including Chicago, Journey and Pat Benatar, plus a special request for ‘Easy Lover’ by Phil Collins and Phillip Bailey. Mike also let us know she likes some of the new dance songs heard on the radio today. An important part about being a good DJ is not necessarily playing what you want to hear, but about what the crowd wants to hear. At Kanth’s 50th birthday party, I lucked out and we got both. As guests continued to arrive to Lola’s Room at McMenamins Crystal Ballroom in Downtown Portland on November 21, 2011, we played some medium tempo music from from all eras and genres. 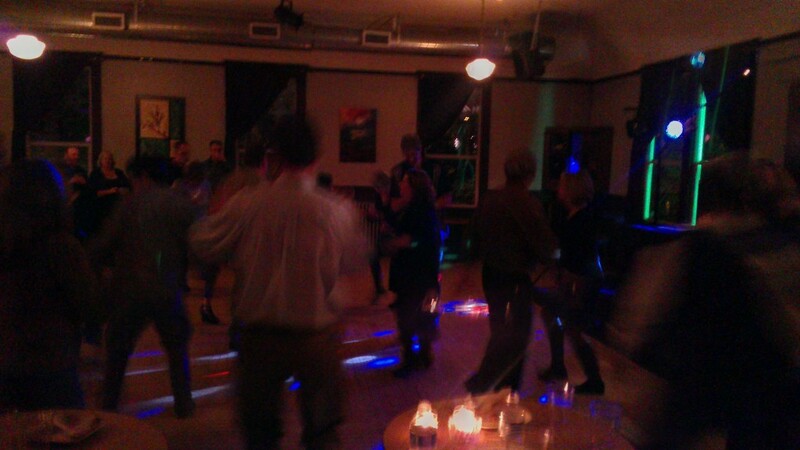 It wasn’t too long before I realized that I was DJing for a pretty hip, dance-loving crowd. I could see and feel the guests reacting positively to Motown, Retro and some of the current hits by today’s hot music artists. After a quick buffet dinner and brief toasts by family and friends, we sped the music up a bit. I continued to switch the music up now and then for the range of guests. Since Kanth and several of his family members have origins from India, we played some requested Bollywood music that got guests from all backgrounds on the dance floor as well. However, around halfway into the party, the group that controlled the dance floor wanted to hear music from artist like Black Eyed Peas, Foster the People, Rihanna, Flo Rida and other current, hot music. It was a great night. I almost forgot it was a Monday. It was an fun setting for Debbie’s Birthday Party held at Oregon Food Bank West in Beaverton Saturday night. About 100 good friends and family showed up to celebrate this milestone with the birthday girl and her husband. With plenty of drinks and appetizers to start, guests engaged in conversation to a background music set that included Cher, Michael Jackson, Motown favorites and more. Shortly before opening the dance floor, Debbie let me know she was really enjoying the music and said she wanted to do this every weekend 🙂 She enjoyed visiting with her friends and family, but was also excited to do a little dancing. Debbie is a big fan of Cher and at her request, I got the party started with one of her favorite Cher songs, ‘Believe’. Everyone danced the night away to a variety of hit songs that featured a mix of Oldies, Tina Turner, and of course, more Cher.